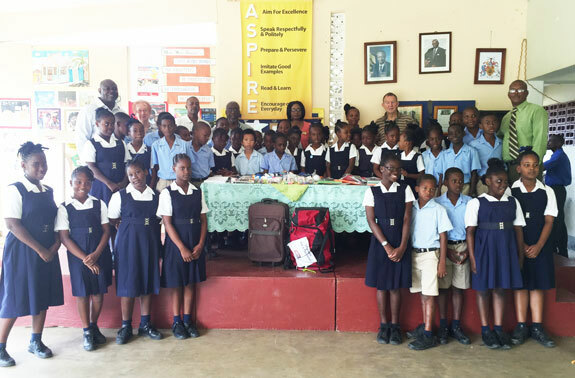 On February 8th, a Big Impact was made at Rowland Edwards’ primary school by two generous PfaP travelers. This school is the project supported by the Sugar Cane Club Hotel and Spa. We admire their commitment to community and are pleased they have chosen to be Pack for a Purpose participants so we can showcase the meaningful work they do with the school. 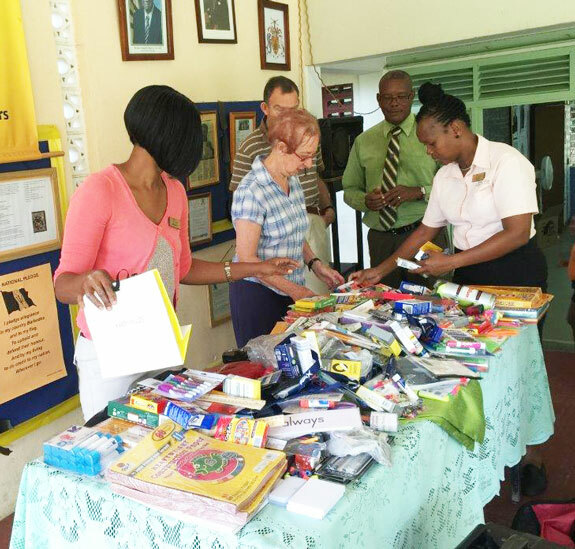 The supplies received by Rowland Edwards’ were taken by Mr. and Mrs. Hudson, who came with a wide variety of classroom items for the students. We are very thankful for our travelers and the differences they make in the lives of communities by taking needed and specifically requested supplies. This is what Pack for a Purpose and its travelers strive for, hoping to touch the hearts of many wherever they may be. This is the impact you can make when you Pack for a Purpose.